Today, less than one percent of all U.S. stations are selling gas for less than $3.00 per gallon compared to the average price of compressed natural gas (CNG) of $2.11 per gasoline gallon equivalent (GGE). In some U.S. states, including Oklahoma, the average price of CNG is even lower at $1.62 per GGE. Westport and Clean Energy Fuels are making it even more cost effective to drive a natural gas vehicle with a free fuel offer. 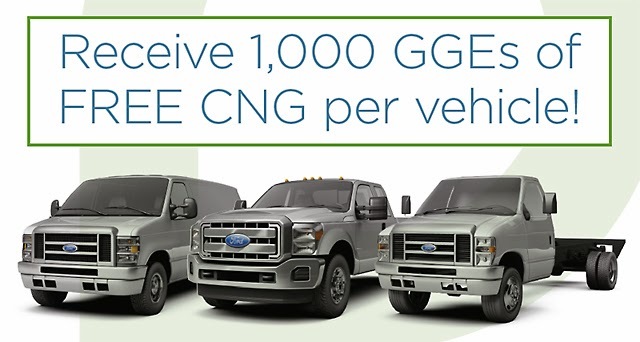 With every Westport WiNG™ Power System vehicle purchased, customers receive a free fuel card with 1,000 gasoline gallon equivalents (GGE) of free CNG from Clean Energy. The offer is first-come, first served and will be available until a total of 750,000 GGEs of CNG are given away. This free fuel offer applies to all Westport WiNG powered vehicles. Westport offers an extensive line of dedicated and bi-fuel Ford vehicles, from Super Duty trucks, service bodies and chassis cabs, to passenger vans, cargo vans, shuttle and cutaway chassis. All Ford vehicles with the Westport WiNG™ Power System are EPA and/or CARB certified. According to the February AAA Fuel Gauge Report, gasoline prices in every U.S. state are more expensive than one month ago. The report forecasts the national average price of gas will continue to rise before reaching a peak of between $3.55-$3.75 per gallon in March or early April. The fuel can be redeemed at any public access Clean Energy CNG fuel station across the U.S. 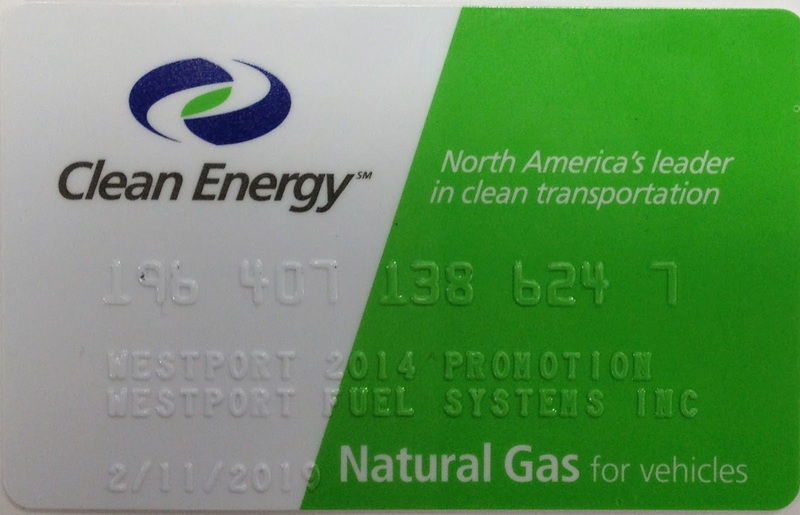 The free fuel promotion runs through to December 31, 2014.